This is a Thursday's Travels - Anything about previous, current and future (upcoming) travel exploits entry under my Singapore Travel Blog themed blog posts! For more info about the themed blog posts, do read the entry here. As some of you guys may know, I visited Maldives with Skai aka c(hubby) for our 'second' honeymoon. It wasn't such a breeze packing for Maldives despite it being a beach destination. It was because yours truly have gained lots of weight after #nadskai1314 (the wedding). Previously I lost lots of weight piahing for the wedding. And after that, sadly... I let it go. Errrr, totally went havoc on the diet. Gorged on carbs after going on a no/low carb diet for more than a year. Also stopped exercising after suffering from a knee injury. ANYWAY, sorry to have digressed. Here are my some of my outfits for Maldives. Not too revealing cos all that blubber ain't attractive. Posted in #nadskai, #nadskaihoneymoon, Beauty, Fashion, Life and Fun, Love, Maldives, Outfit of the day, Packing for Maldives, Pictures, Singapore Beauty Blog, Singapore Lifestyle Blog, Singapore Travel Blog, Thursday's Travels, Tips, Travel, What to wear at Maldives?, Womenly Wednesdays. Tags: #nadskaihoneymoon, #nadskaimaldives, Maldives Honeymoon, nadnut, nadnut's honeymoon, nadnut.com, nadnut.com - Singapore Lifestyle Blog, packing for maldives, Planning for your honeymoon, singapore beauty blog, singapore lifestyle blog, singapore travel blog, Thursday's Travels, Water villas in Maldives, What to pack for Maldives?, What to wear at Maldives?, What to wear for Maldives?, What to wear to Maldives?, Womanly Wednesday on April 23, 2015 by nadnut. As mentioned in my previous blog post(s), the hubby and I visited a Michelin Star Restaurant in Paris, France. Reason being, we always wanted to try a Michelin Star Restaurant (and dear Tim Ho Wan does not count!). It is also because we thought it would be nice to enjoy a fine (pun intended) meal in Paris (the city of love!) as our honeymoon meal! While we had initially wanted to go well, budget, not too ex, the odds were definitely not in our favour. We used the old faithful google to search for Michelin Star Restaurants where excellent keywords such as Cheapest, Affordable and Michelin Star Restaurants in Paris caught our eye. Needless to say L'Agape soon caught our eyes with it's 35 Euros menu. We decided to make our reservations at L'Agape for the second last day of our trip: 1st May. But like I mentioned earlier, things did not go as planned. Because, goondu us did not think nor used our numbskulls. 1st May = Labour Day = Public Holiday = No set meals = Expensive meal! Posted in #nadskai, #nadskaihoneymoon, Dinners, Europe, Food, Foodie Fridays, Love, Paris, Singapore Food Blog, Singapore Lifestyle Blog, Singapore Travel Blog, Thursday's Travels, Travel, What to eat in Paris?, Yours truly.... Tags: #nadskaihoneymoon, Europe, Europe Honeymoon, Michelin Star Restaurant, Michelin Star Restaurants, Michelin Star Restaurants in Paris, nadnut, nadnut europe, nadnut france, nadnut paris, nadnut's honeymoon, nadnut.com - Singapore Lifestyle Blog, Planning for your honeymoon, singapore lifestyle blog, singapore travel blog, Thursday's Travels, What to do in Paris? on March 12, 2015 by nadnut. Paris was the final leg of #nadskaihoneymoon! We spent Day 17-21 there before we flew back to Singapore! Paris was also the second most anticipated leg of our trip! We had booked a nice dinner at a Michelin Star Restaurant in Paris and well, I was going to redeem my honeymoon present from Skai aka c(hubby) in Chanel! WHEEEE! It'll be mainly a pictorial spam of Paris! Blogged about the sightseeing version in the previous Thursday's Travels post. Here is the food version! Our first meal in Paris! Escargots, Steak and Nutella Crepes! Foie gras, steak, escargots and a beer. Life is good. On our last day, we decided to treat ourselves to a better meal. From White Wine.. It was much rather sinful. But extremely satisfying. Paris was delightful for our tummies! But our favourite meal would have to be at the Michelin Star Restaurant which deserves an entry on it's own..
Posted in #nadskai, #nadskaihoneymoon, Chocolate Lava Cake, Desserts, Dinners, Europe, Food, Foodie Fridays, Life and Fun, Love, Paris, Singapore Lifestyle Blog, Singapore Travel Blog, Thursday's Travels, Travel, What to eat in Paris?. Tags: #nadskaihoneymoon, Europe, Europe Honeymoon, Foie Gras in Paris, Food in Paris, nadnut, nadnut europe, nadnut france, nadnut paris, nadnut's honeymoon, nadnut.com - Singapore Lifestyle Blog, Nutella Crepes in Paris, Planning for your honeymoon, singapore lifestyle blog, singapore travel blog, Thursday's Travels, What to do in Paris?, What to eat in Paris? on March 5, 2015 by nadnut. Paris was also the second most anticipated leg of our trip! We had booked a nice dinner at a Michelin Star Restaurant in Paris and well, I was going to redeem my honeymoon present from Skai aka c(hubby) in Chanel! WHEEEE! It'll be mainly a pictorial spam of Paris! Well, the sightseeing version, that is. The food version would be the next entry! 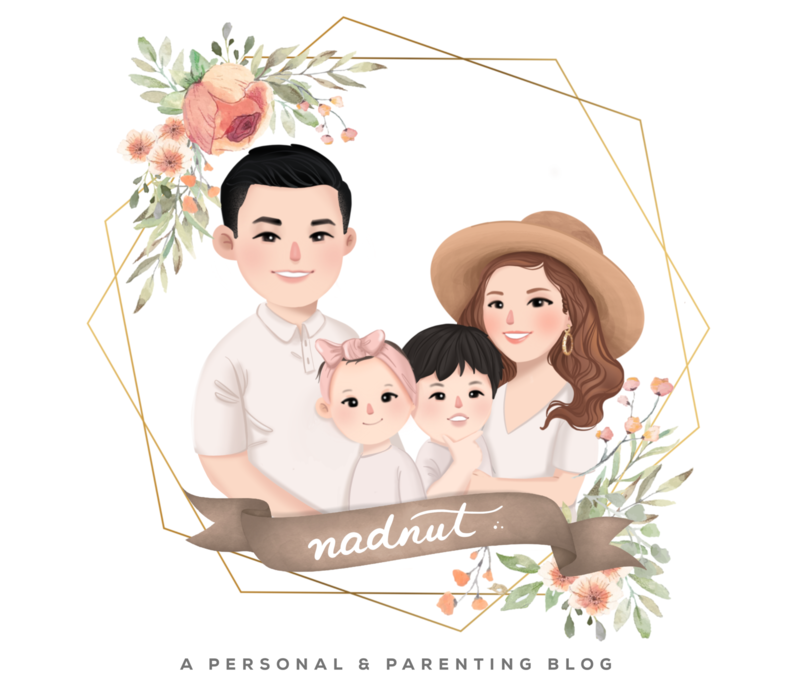 Posted in #nadskai, #nadskaihoneymoon, Europe, Life and Fun, Love, Paris, Singapore Lifestyle Blog, Singapore Travel Blog, Thursday's Travels, Travel, Yours truly.... Tags: #nadskaihoneymoon, Arc de Triomphe, Eiffel Tower, Europe, Europe Honeymoon, Louvre, nadnut, nadnut europe, nadnut france, nadnut milan, nadnut paris, nadnut's honeymoon, nadnut.com - Singapore Lifestyle Blog, Planning for your honeymoon, singapore lifestyle blog, singapore travel blog, Thursday's Travels, What to do in Paris? on February 26, 2015 by nadnut.